Every internet marketer needs stock photos... sooner or later. 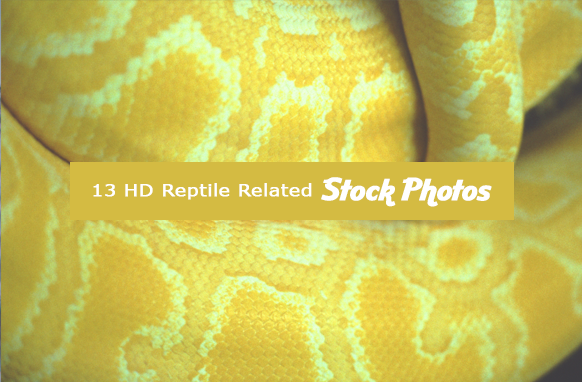 Today, you can get yourself 13 HD reptile-related stock photos, use them for yourself or even on your client's projects. Plus you can even resell them for a profit. Stop paying for expensive stock photos. Why would you pay up to $20 for just 1 single photo?